Water and electrical supply are two of the main concerns for public authorities. The demand of these resources grow as fast as the population in urban areas so they would become scarcer with the pass of the years. A Technavio report states that the use of smart water management technologies such as Big Data, sensoring and monitoring in real-time can help save more than USD 12 billion revenues for utilities annually. Some of the areas where IoT developments can improve smart water infrastructures are drainage or water supply plans, leakage detection services, network performance optimization and GIS management. The project called iWesla, which stands for Improving Water Efficiency and Safety in Living Areas, is a CPSE Labs funded by the European Union´s Horizon 2020 research and innovation program. The consortium is formed by A-CING, Indra, Novelti and the Universidad Politecnica de Madrid (UPM). 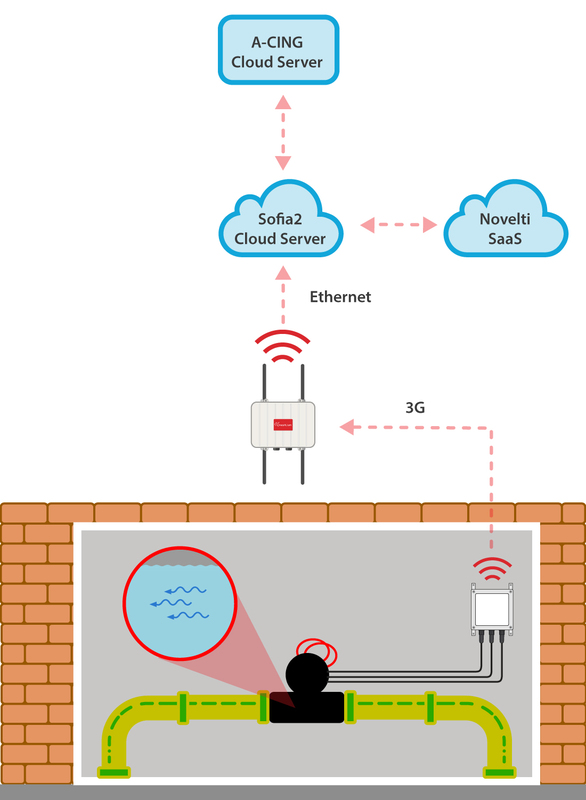 The wireless sensor networks developed in iWesla are based on Waspmote Sensor Platform. 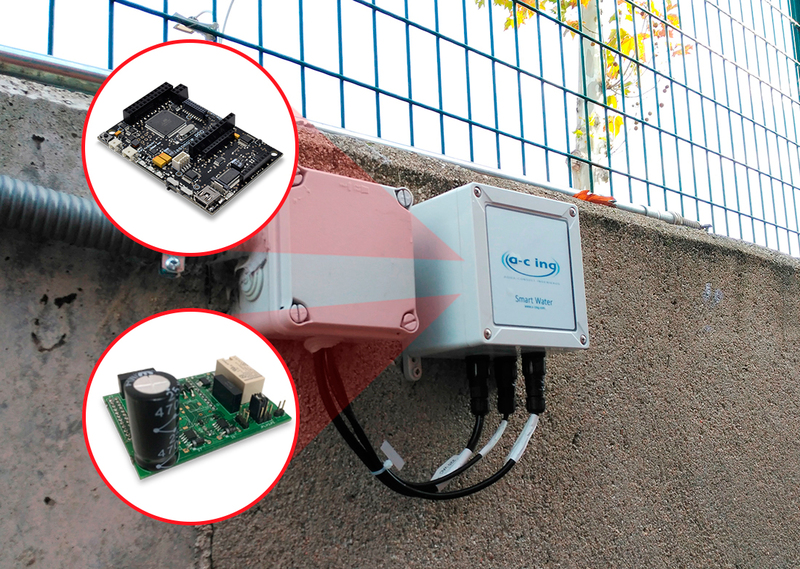 A-CING (Aqua-Consult Ingenieros), a consulting and engineering company specialized in water management projects and ICT-based environmental solutions using wireless communications trusted the Sensor Platform due to its modularity and scalability. 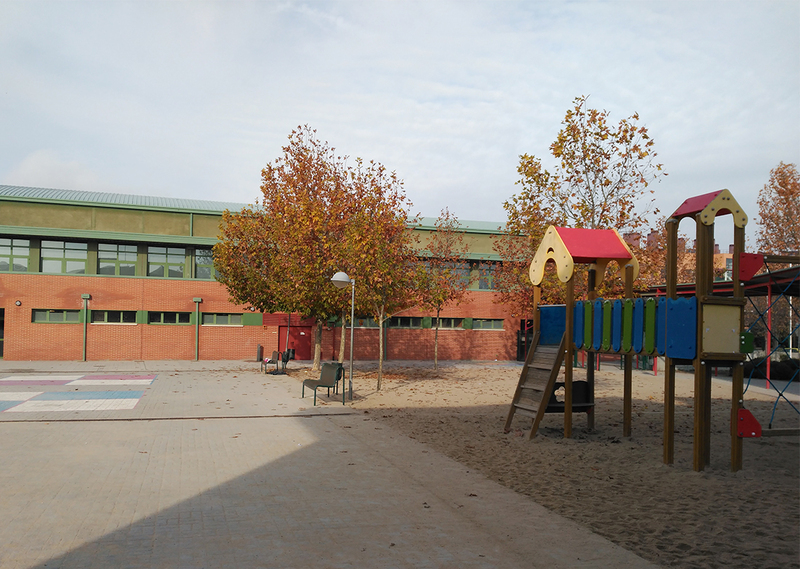 The solution prototype was tested in UPM Campus Sur with the premise to be scaled up and deployed in two pilot sites provided by the Municipality of Rivas Vaciamadrid (Madrid, Spain), a primary school and a sports center, to enhance the impact on the citizens. High-accuracy water flow meters installed in the main water supply pipe of the living area to provide real-time water flow data. Solenoid-based electric valves to control (open-close) the water supply into the living area. Waspmote OEM Sensor Platform to gather the information and the Meshlium Gateway to store and transmit it. FEEP IoT & Big Data Platform Sofia2, where data is received from the sensors, stored and analyzed in real-time, extracting meaningful insights for the demand-side. Based on this information Sofia2 is also able to send orders to the actuators, modifying their operation according to defined rules and alerts. Disaggregated consumption data will be analyzed through the integration of Novelti real time analytic service that provides autonomous machine learning capabilities able to learn the behavior patterns of each individual data stream corresponding to appliance, personal hygiene or green areas water usage. A-CING Web Application to visualize the processed information and to allow users to interact with FEEP IoT & Big Data Platform Sofia2. A-CING Consumption Awareness Application (FEEP IoT & Big Data Platform Sofia2 based) to allow users to be informed about the water consumption habits. 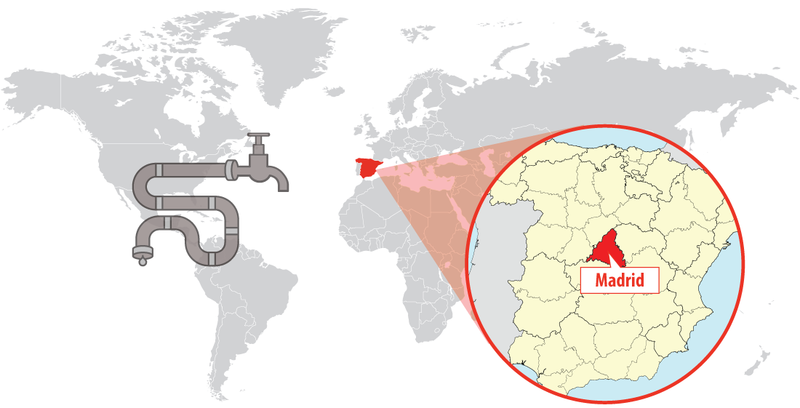 The communication between the sensor platforms and Meshlium is carried out through 3G communications. The IoT Gateway collects data and sends it to the FEEP IoT & Big Data Platform Sofia2 through Ethernet connection. Novelti analytic service processes the water consumption information gathered by FEEP IoT & Big Data Platform Sofia2 based Application, returning the disaggregated water usage made by all consumption points in the living area. The processed information is visualized in a Web Application designed and developed by A-CING. The water efficiency and safety solution designed in iWesla could help saving up to 50% of the water consumption in living areas thanks to the detection of abnormal water consumption. When detected, the user is warned using alarms and given the possibility to actuate over the electric valve to close the water flow. Apart from the reduction in the water consumption, this early detection can lead to the reduction of potential damages caused by leakages or open taps. One of the main challenges faced during the system development was the disaggregation of the water consumption actions using the data gathered from the main water supply pipe, such as number of times people pull the chain, take a shower, open the water tap or turn on the dishwasher. Apart from the system management web front-end, a consumption awareness application has been developed to allow users to be informed about the water consumption habits, raising awareness and leading to a responsible consumption, creating an impact on the citizen’s water consumption patterns. 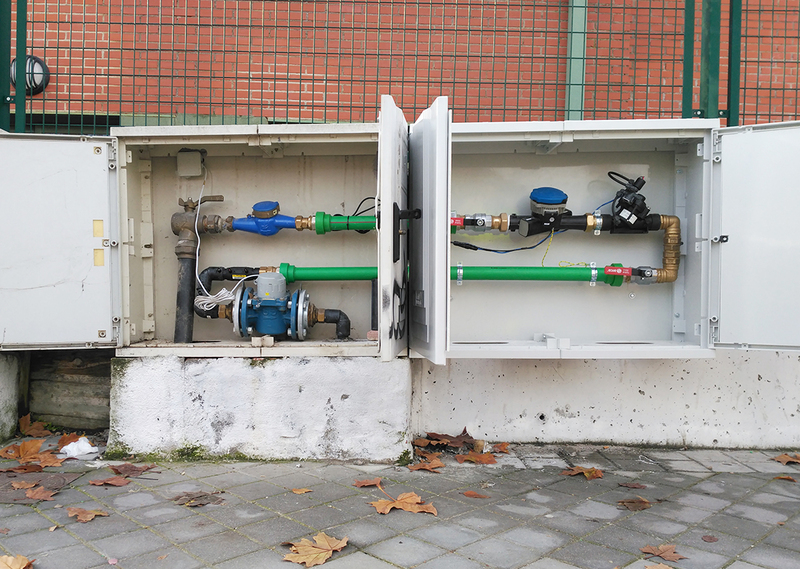 Deploying wireless sensors networks to achieve smart management in infrastructures is one of the most important goals for public authorities and large water consumers. The optimization of water use and also the water supply network performance allow cutting down resources waste and also the water bill for organizations. The current rate of growth of the population in cities together with climate change effects requires the optimization of natural resources usage. The intelligent use of water in smart cities implies engagement and involvement from the water utilities to the demand side or end-users such as citizens, municipalities or building management staff.